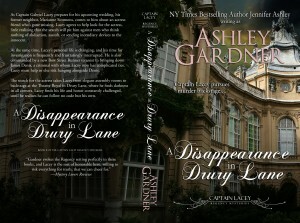 Disappearance in Drury Lane is out!!! 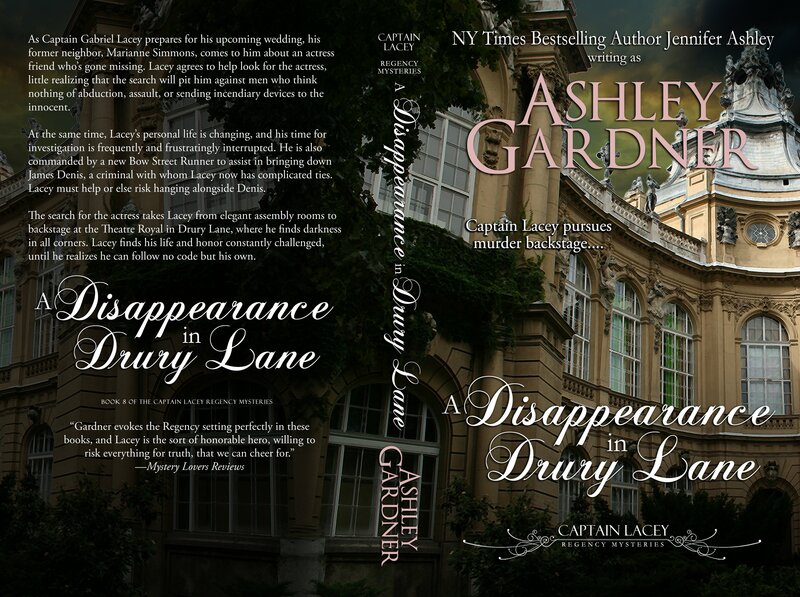 A Disappearance in Drury Lane is out! Today! Now! I am bouncing off the ceiling. The PRINT edition files have been submitted (print cover flat shown here), and should be available for purchase by next week. 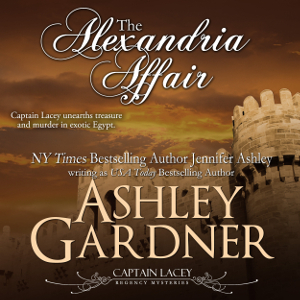 Likewise the Apple edition is wending its way to iTunes via Smashwords. Thank you so much for your patience and support on this book’s release. It was a journey! I hope you enjoy it. 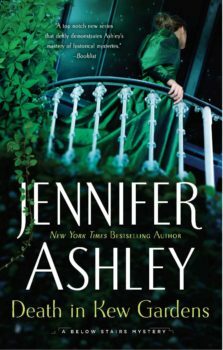 Murder in Grosvenor Square is next!